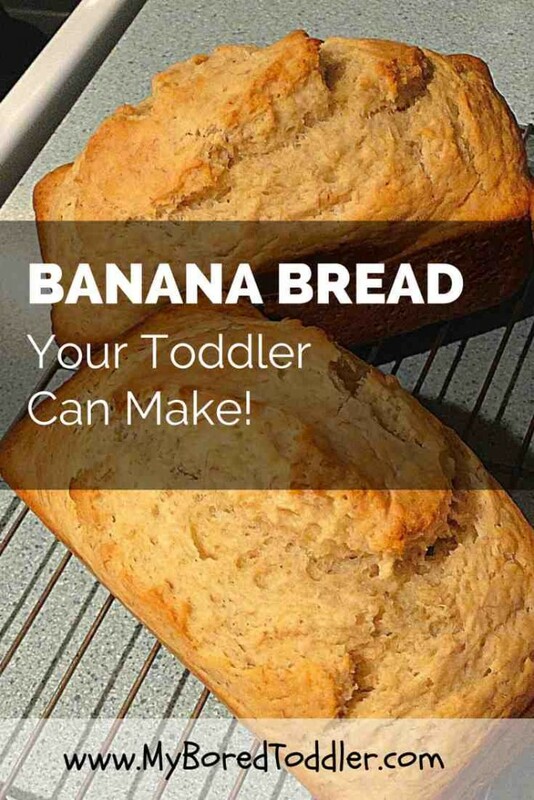 Today I’m challenging you to make this easy banana bread recipe for toddlers! Not only does it taste delicious (you’ll often find a slice in my own lunch box) but it’s a really great recipe for your toddler to make which is why it’s the first challenge in our 5 Day Toddler Baking Challenge . 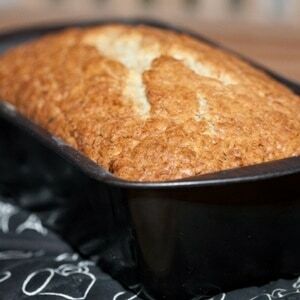 I have found an easy banana bread recipe for toddlers that you will love. 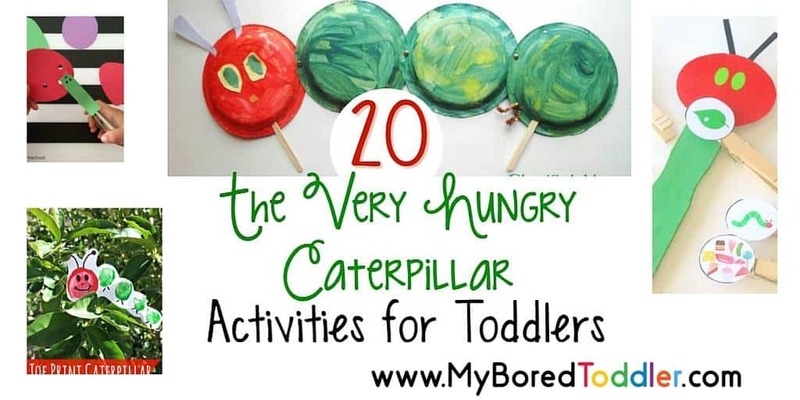 My toddlers always enjoy making this and I love that it is a (reasonably) healthy snack for them, and that I can enjoy it with a cup of coffee too! 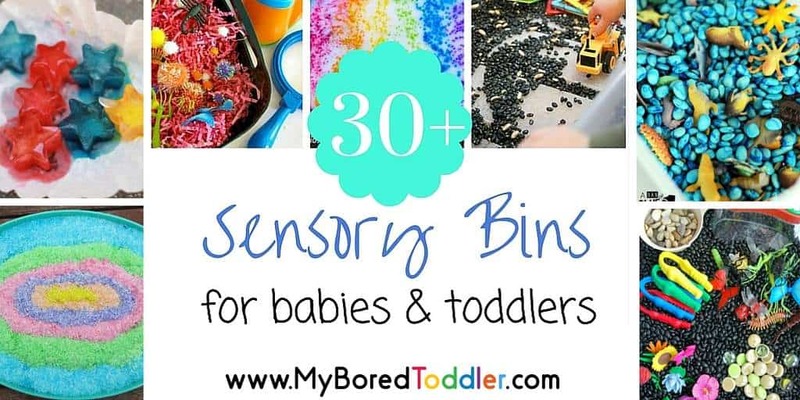 For this recipe you do not need a mixer, your toddler can do all of the steps themselves (with help and supervision of course!). One of the main reasons I love making banana bread is that my toddlers love eating a few bites of a banana. They never eat the whole thing and I’m always left with a peeled, unwanted banana. I started putting these into zip lock bags (peeled) and freezing them. 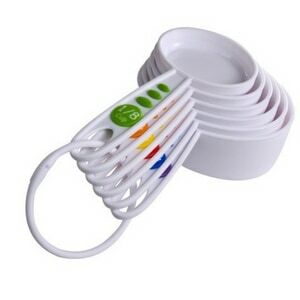 I then use them when I want to make banana bread, or our favorite strawberry banana smoothies. This tip also works great for overripe bananas that you would normally throw away. 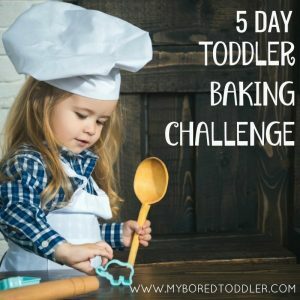 As this is the first day of our 5 Day Toddler Baking Challenge (you can still sign up HERE) I have a few tips for you when baking with your toddlers. Think about where the best place is to bake with them. For younger children a high chair pushed up against the bench or dining room table often works well. 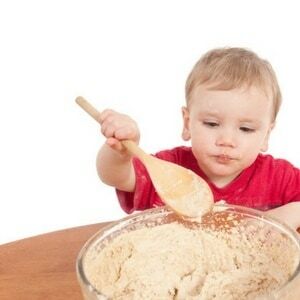 For older toddlers I often do our baking at a kid size table so they can easily reach. 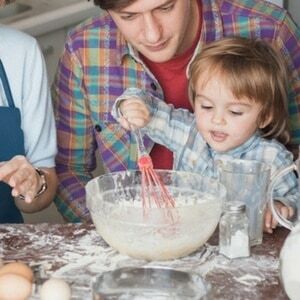 I actually rarely bake with them in our kitchen as it’s quite small and not particularly kid friendly. Have a look around your house and find a suitable spot. Prepare for mess! If you’re a bit of a clean freak you really need to let that go during this challenge. I really recommend leaving the mess till the end and just getting in an enjoying it. It will get messy. They will spill flour on the flour and mix too hard and splash it everywhere. Try your best to just let them go – it will clean up! Remember to let them do as much as possible. While it’s tempting to take over and make it perfect, the end result of our challenge is for your kids to have a great time enjoying the PROCESS of baking and cooking and that’s much more important than the end result. 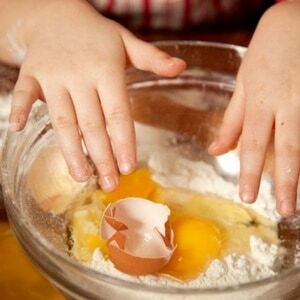 Don’t forget to make this activity a language rich activity – read the recipe with them. Count out the cups of flour, talk about where we get eggs from, use words like half, full, mix, stir, bake etc. You’ll be amazed how quickly they’ll start using these words in their play. In a large mixing bowl add all of dry ingredients and mix well. Mash the bananas with a fork in a separate bowl. Add the milk, butter, eggs and bananas and keep mixing. Place the mix into a greased loaf pan. You can also put these into muffin trays to make banana muffins. This freezes very well, and is great for lunch box snacks. I can’t wait to see photos of your toddler making this. Make sure you share your photos on Instagram and in our Facebook Group using #MyBoredToddler and #ToddlerBakingChallenge. The next activity in our 5 Day Baking Challenge will be in 2 days time, so you’ve got a bit of time to get this one done! This sounds yummy! Maggie has just started wanting to help in the kitchen so this is a great idea of something she can help me bake! Thanks!! I think it’s great to get kids cooking in the kitchen as early as possible. This is a great recipe for them. Thank you for sharing it at the #AnythingGoes Link Party. I always make banana muffins with my 3 year old but a loaf would be easier. I would love for you to share this at my weekly link party! !